Publisher Pearson announces agreement with German media group Bertelsmann to combine their Penguin and Random House businesses. Under the terms of the deal, the two businesses will be run in a joint venture called Penguin Random House. Bertelsmann will own 53% of the joint venture while Pearson will own 47%. The two firms said last week that they were discussing a deal. A report at the weekend also said News Corporation was planning a bid for Penguin. The Sunday Times reported that News Corp – which owns publisher HarperCollins – was prepared to make a “substantial cash offer” for Penguin, expected to be about $1.5 billion. 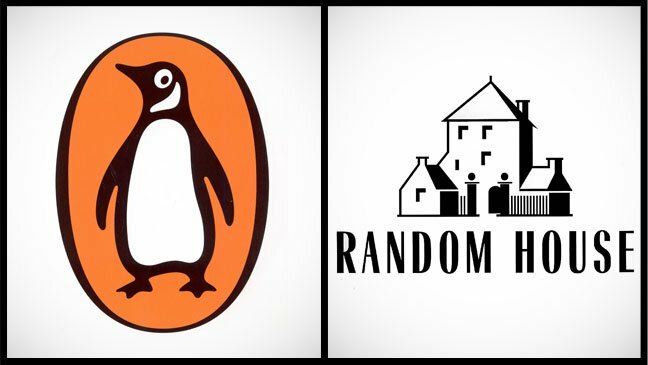 The tie-up between Penguin and Random House marks the first deal between the world’s big six publishers. When news of the talks emerged last week, industry observers said that such deals were inevitable as firms sought to adapt to the changing publishing landscape. The rapid take-up of e-books means publishers are now attempting to bolster their negotiating strength. most notably with Amazon. Pearson chief executive Marjorie Scardino, who is leaving the firm at the end of the year, said: “Penguin is a successful, highly-respected and much-loved part of Pearson. This combination with Random House… will greatly enhance its fortunes and its opportunities. Based on recent results, combining the two firms will create a business with annual revenues of about $3.8 billion. In 2011, Random House’s revenues were 1.7 billion euros with an operating profit of 185 million euros. Meanwhile, Penguin recorded revenues of $1.5 billion and a $170 million operating profit. The joint venture is subject to regulatory approval, but the two firms hope the deal will be completed in the second half of 2013.